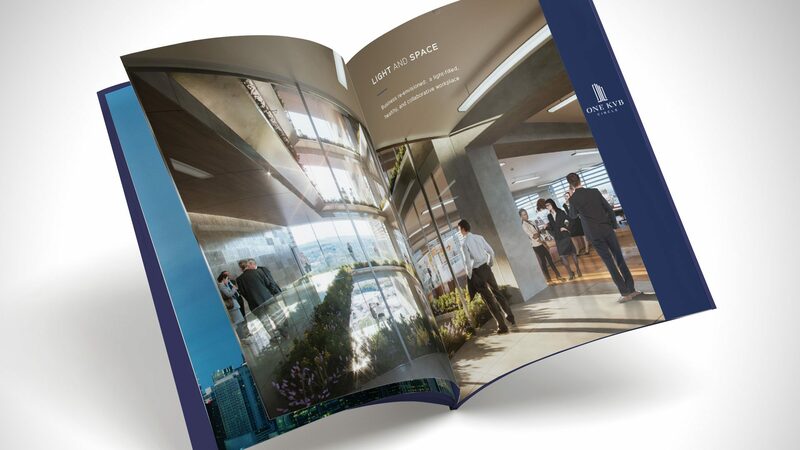 Mainland Companies’ newest project, a 25-story office tower designed by One World Trade Center architect SOM, needed an extensive custom branding and marketing campaign that introduced the project to the market as a premier high-end Class AAA property. 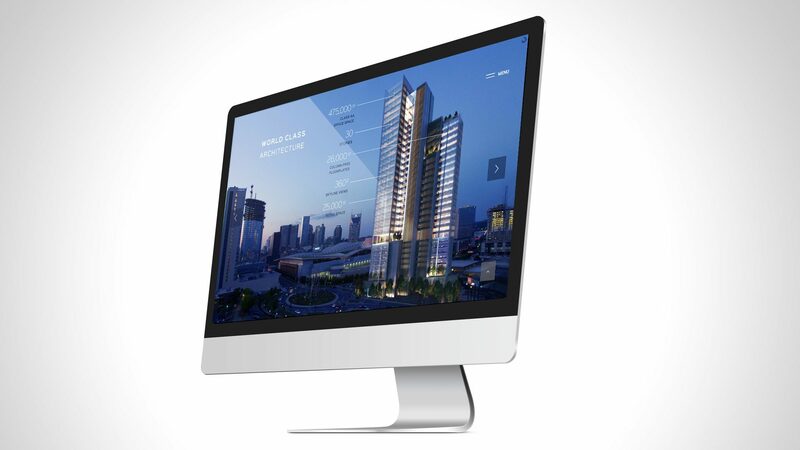 I created the brand, logo animation, web presence, and collateral designs that were instrumental in the successful launch of One KVB Circle which was positively received by local and national press. The interest and anticipation generated by this campaign for the project resulted in the signing of a high quality anchor tenant, and built leasing momentum for the office and retail space.